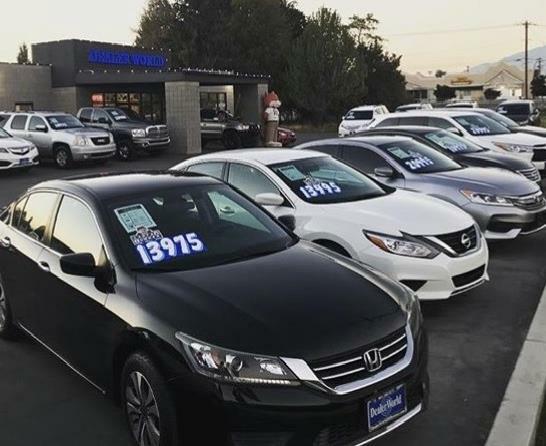 We specialize in the highest quality pre-owned vehicles, giving our guests the best customer service far beyond the sale. Top dollar is always given on your trade and financing and special financing is made easy. Come experience the Dealer World Difference.